As a world leader in fibreglass manufacture, EcoEX™ FRP baffle walls offer a premium solution for flow control applications with BafflEX®. 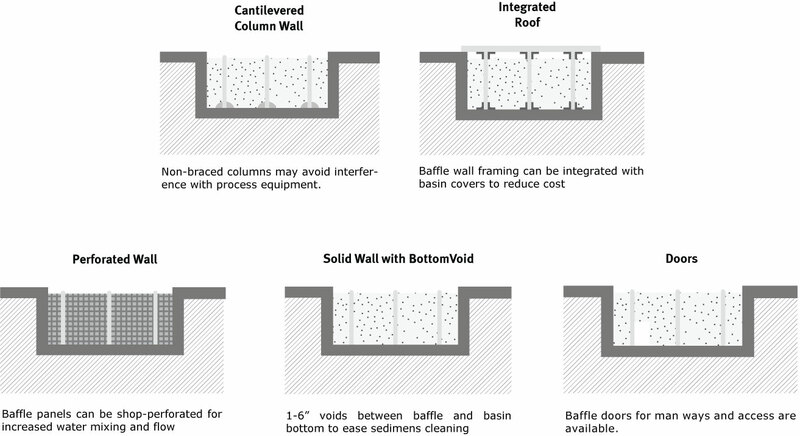 BafflEX® engineered fibreglass baffle walling solution and partition walls are specifically designed to meet your requirements in potable water and waste treatment flow control. BafflEX® baffle and partition FRP walls are pre-engineered systems composed of high grade fibreglass panels, angles and framing sections. All Treadwell fibreglass baffle wall systems are certified NSF/ANSI Standard 61 for processing potable water. Treadwell baffle and partition wall systems are an excellent choice for either new or retrofit basins. Our panels will not corrode or rot like traditional materials and are more cost efficient comparatively. These panels are light so installation is quick and easy. Maintenance is also simple as they can be taken down easily for cleaning and other purposes. 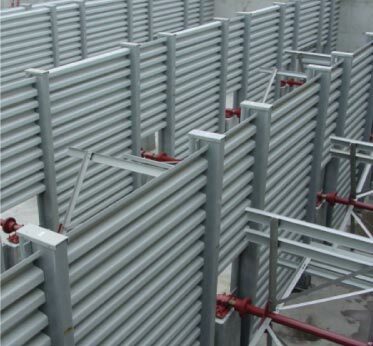 With a significantly higher strength-to-modulus ratio than steel, BafflEX® ’s baffle walls perform impressively under repeated cyclic loading conditions associated with high winds and fluid dynamic pressures. 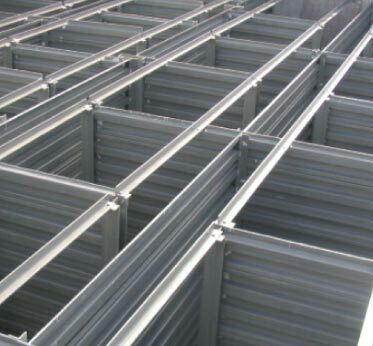 Our resilient structural members also provide superior impact and shock care.